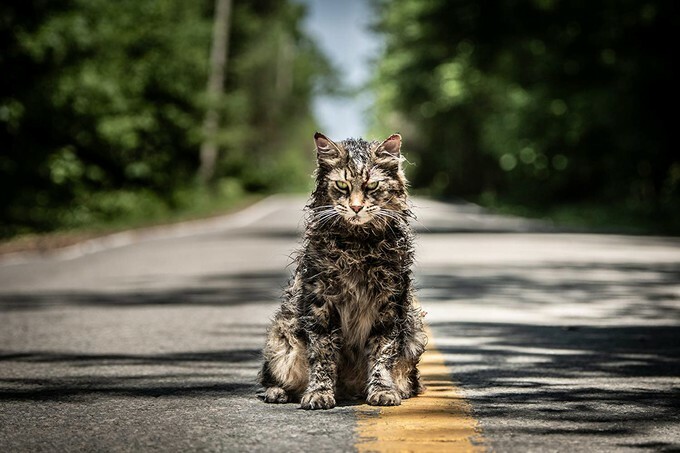 Freddy Beans here with the official poster and new trailer for the PET SEMETARY remake. Watching that preview reminded me way too much of the original. It also eliminated any suspense they wanted to build with Jud’s Achilles tendon. This one does feel a bit more steeped in the actual novel, though who knows at this point in time. For those that don’t know the story. Louis and Rachel Creed and their two children Gage and Ellie move to an old town. There’s a ‘Pet Semetary’ nearby. 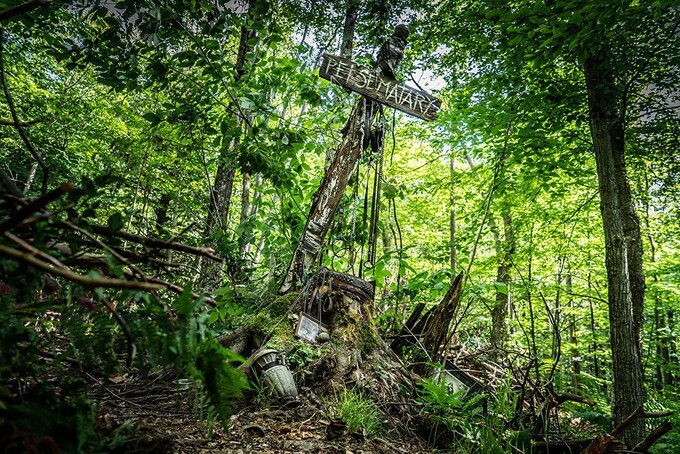 The animals buried there tend to come back, a little different. Then a child dies and the Creed’s set out to find out if the ‘Pet Semetary’ works on humans. It does, with predictably horrific results. 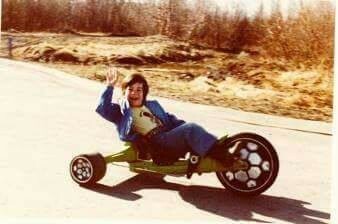 I’m an unabashed lover of the original. I’m rooting for this one and was looking forward to this trailer. The trailer feels like a bit of a letdown. While I love John Lithgow, he’s no Fred Gwynne. Besides Ellie getting run over by the semi and the ensuing funeral, I didn’t feel any of the tension I wanted to from this trailer. The movie poster however, looks fantastic. It feels more like the dread I wanted to feel from the trailer. Everything about it feels creepy and unknown. Maybe that’s the issue for me personally speaking. This is all starting to feel like the original on a bigger budget. I hope I’m wrong. I desperately want to like this one. Anyone else loving this poster? 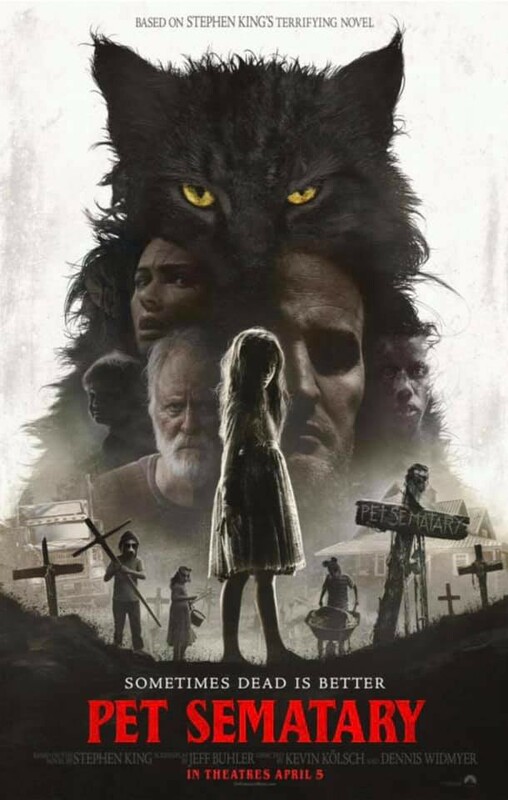 How do you feel about this new Pet Semetary going off the trailer alone?